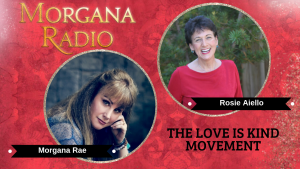 times up Archives | Morgana Rae & Charmed Life Coaching, Inc. Since having a Skype Session with Morgana, things changed very quickly. I received more clarity. I raised the cost of one of my courses and someone signed up the very next day. I also received many more online orders as well as many other unexpected and amazing surprises. New ideas and inspiration came as well. All in just a few days! Morgana is a perfect mirror for your thought processes around money abundance and she can help you to see things in a different light. I can highly recommend her for matters of money manifestation and business matters.